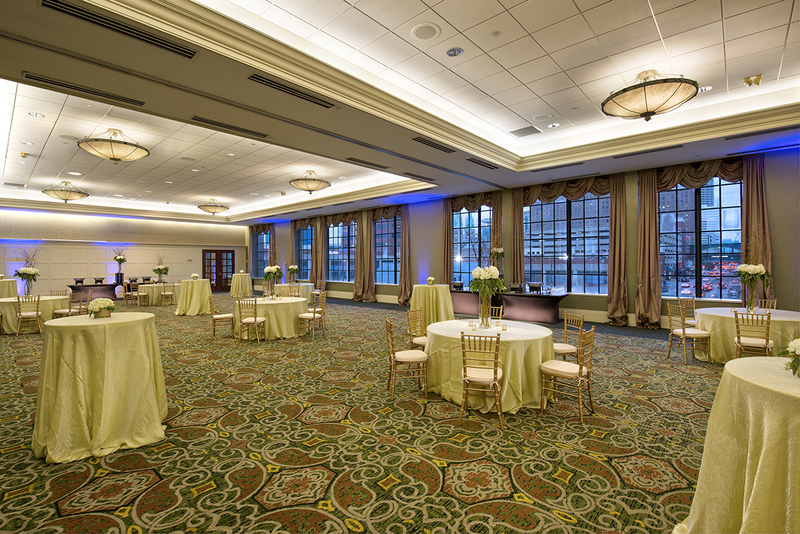 Crowne Plaza Indianapolis Downtown Union Station offers over 55,000 square feet of flexible and functional meeting rooms in Indianapolis, with the largest room capacity accommodating up to 800 guests. 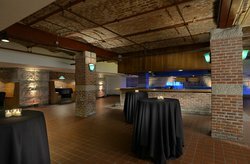 Our event space feature 22 meeting rooms, exhibit space, and ballrooms, including The Grand Hall, not only a top event venue, but also the first Union Station in America. As a premier full-service hotel featuring a variety of meeting rooms in Indianapolis, meeting planners and guests will absolutely fall in love with the space offered at our Crowne Plaza. Crowne Plaza Indianapolis Downtown Union Station offers over 55,000 square feet of flexible and functional meeting rooms in Indianapolis, with the largest room capacity accommodation up to 800 guests. 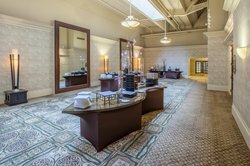 Our space feature 22 meeting rooms, exhibit spaces, and ballrooms, including The Grand Hall, not only a top historical and famous event venue,, but also the first Union Station of Americas. As a premier full-service hotel featuring a variety of meeting rooms in Indianapolis, meeting planners and guests will absolutely fall in love with the space offered at our Crowne Plaza. Also available is a fully functional 24/7 Business Center. Meeting rental equipment options include, a 35 mm slide projector, cable modem, digital projector, DVD player, LCD projector, lectern or podium, microphone, modem lines, overhead projector, and stage lights. For more information on our meeting rooms in Indianapolis, please contact us at indycrowne@genhotels.com. Book one of our meeting rooms in Indianapolis for your next social or professional event today and take advantage of our long-list of amenities.